Call of Duty: Black Ops IIII Blackout Beta Preview - Turn the lights out! 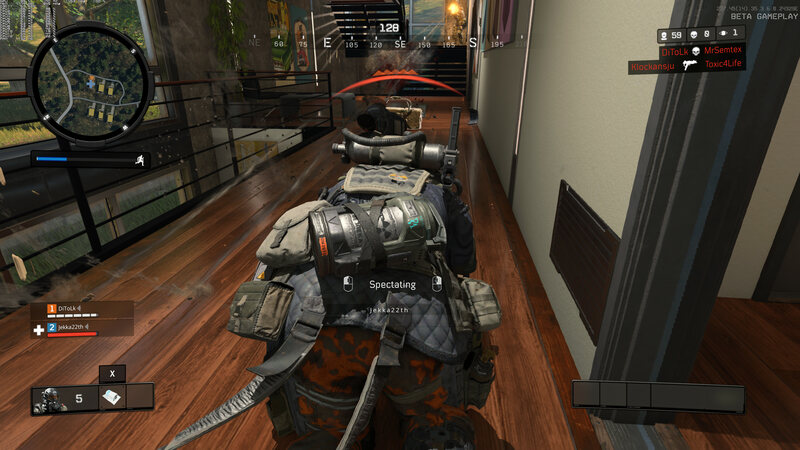 Call of Duty: Black Ops IIII Blackout Beta Preview – Turn the lights out! In the upcoming fourth instalment of Call of Duty, Black Ops IIII, jumps right back into the action with three gaming components: Multiplayer, Zombies and Blackout. PlayStation gamers got 3 days exclusive early access to the beta from September 10-14. The beta ran from September 14-17 for Xbox and PlayStation and September 15-17 for PC. If you’re a PLAYERUNKNOWN’S BATTLEGROUNDS (PUBG) FAN then you’ll enjoy Black Ops IIII Blackout. Before I jump into why I didn’t like the beta I’ll start out with some positive aspects that I thought Activision really nailed this time around. First of all, I really enjoyed how smooth the combat felt, the slides really felt very fluid and felt more ‘boots-on-the-ground’. This bears a stark contrast to its predecessor, Black Ops III, which felt like the Call of Duty – Titanfall edition with the amount of wall running and boost jumps that it had within that game. Secondly, the menu system was actually pretty cool as you are able to drop attachments for guns and easily interchange them with your secondary weapons that can be stored in your inventory. 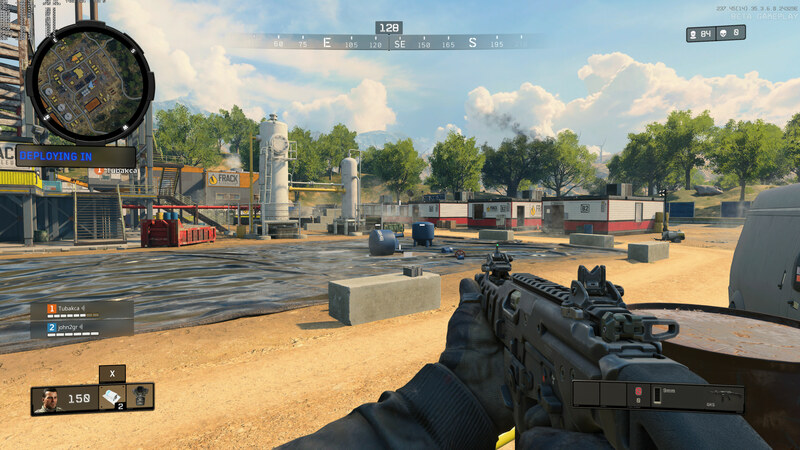 Finally, another cool addition was the nod to the past CODs with landing areas such as Array, Firing Range and Nuketown Island. Nuketown Island has its own spin on things, for the third time being revamped in the series (why!) and is now mostly destroyed and desolate. Array and Firing Range have stayed mostly the same as their designs in previous games. As I mentioned earlier, I didn’t enjoy Blackout all that much. If you like PUBG then you’ll enjoy Blackout because it’s pretty much a better designed PUBG. Well, at least it feels that way. The guns, the armour system and the way the game flows feel VERY similar to PUBG. I don’t like PUBG all that much because the gameplay mechanics feel very slow and tedious. Another thing that I didn’t enjoy about Blackout is the lack of situational awareness. It’s almost impossible to tell where someone has killed you from or where they have come from, which is something that needs to be addressed. Some form of killcam system, similar to the last Call of Duty or Battlefield, would be helpful in being able to best adhere to the map design and learn choke points, helping the player to improve their skillset and gameplay. Overall, I don’t think I’ll be picking up Black Ops IIII and playing Blackout this year unless it seems to wow me with reviews and a general appraisal from the public, although I do like zombies, but who doesn’t? However, that’s another topic altogether. Black Ops IIII comes out October 12 worldwide on the PlayStation 4, Xbox One and PC.